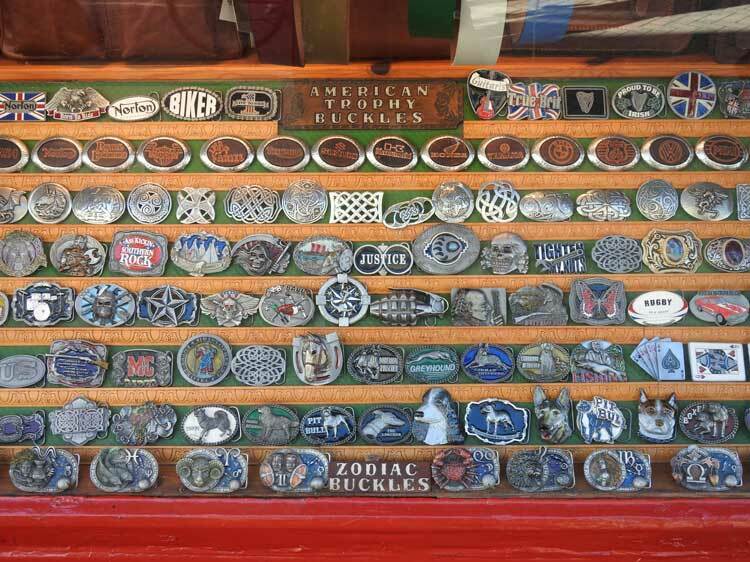 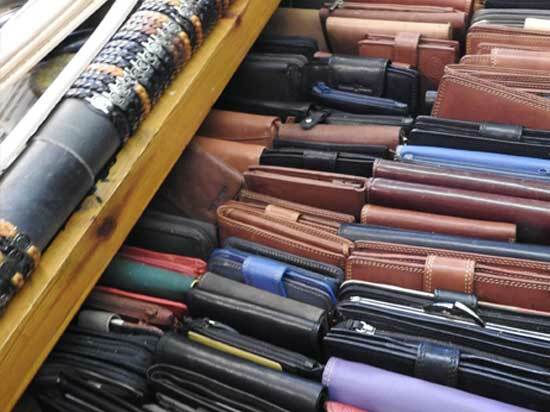 Sticks, Pouches, Luggage, Bulldog Belts, American Trophy Buckles, Americana, Italian & English Designer Bags, Bolla Bags, Visconti, GH Stafford Bags, Gianni Conti Bags, Handmade Bags, Bush Hats, Wallets, Purses, Classic Canes, Travel Goods, St Justin Buckles & Hairslides. 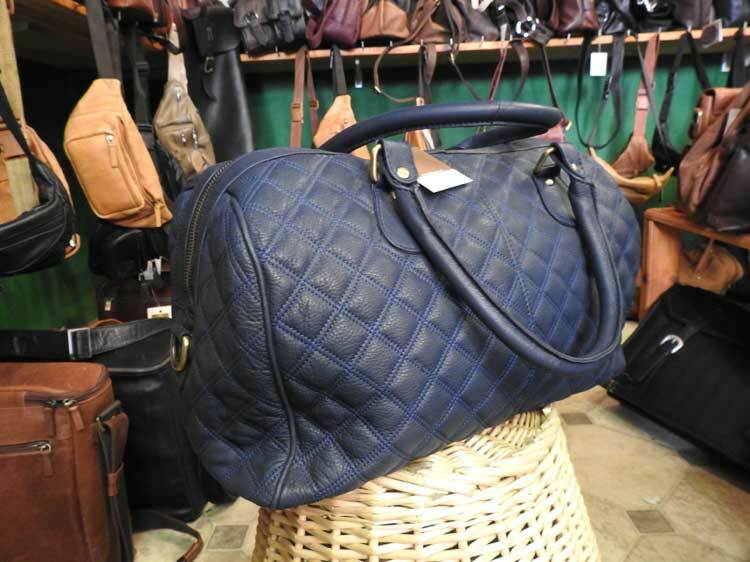 All Quality Products and much more! 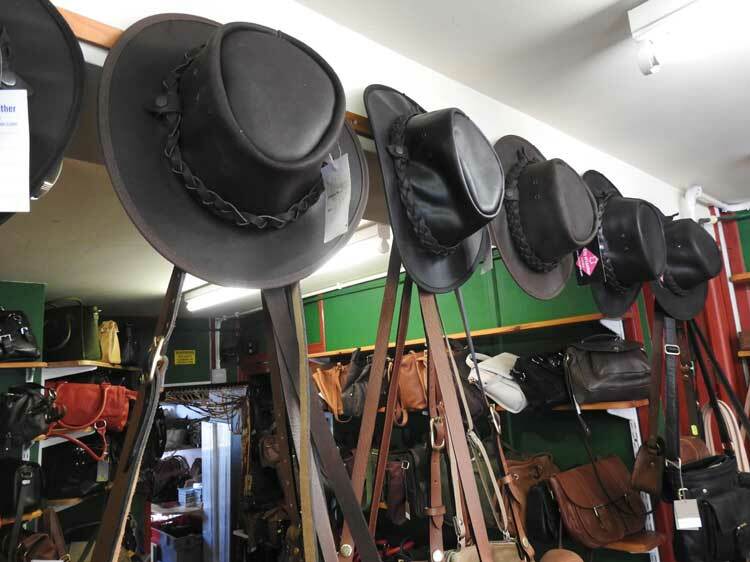 Bespoke Repairs, General Repairs, Handstitching, Equestrian Repairs. 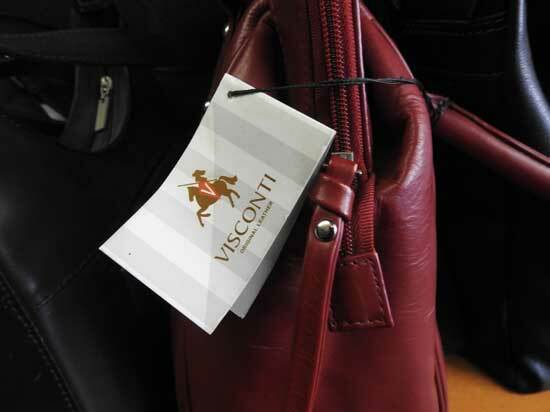 Bolla Bags, Visconti, GH Stafford Bags, Gianni Conti Bags, Handmade Bags & much more! 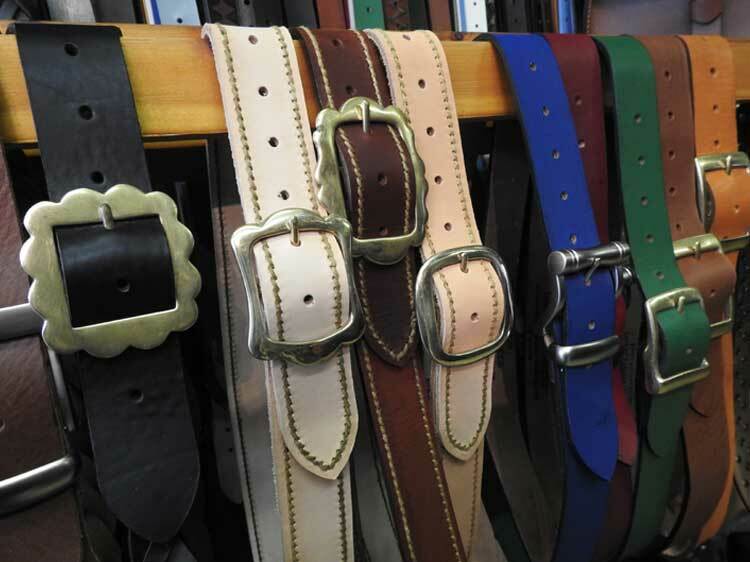 John Grey, a long established leathergoods manufacturer and retailer established his business in 1968 as a manufacturer of handmade English cowhide leather belts and leather guitar straps to the wholesale trade. 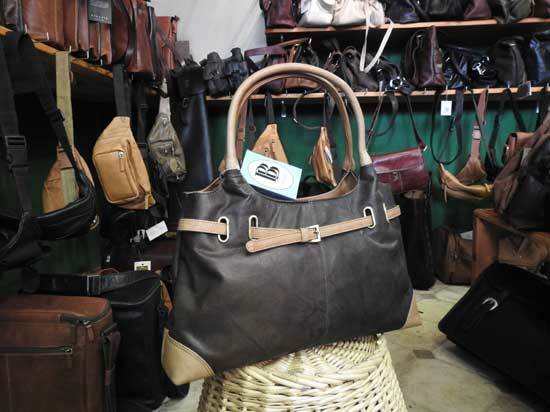 Three years later we transferred to permanent retail premises at the Sloop Craft Market, St Ives. 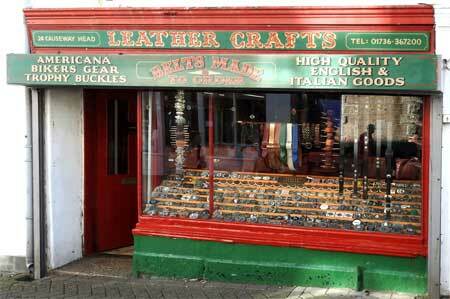 In 1997 we moved to Fore St, St Ives, subsequently ending up in Penzance in 2002. 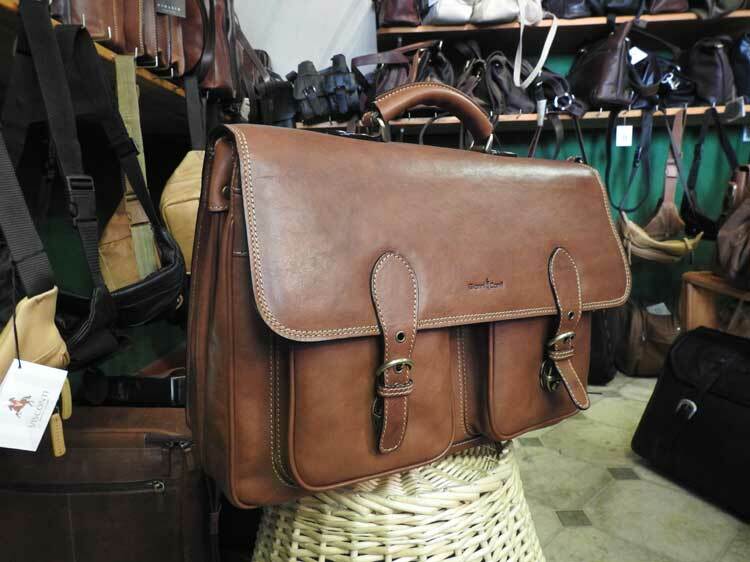 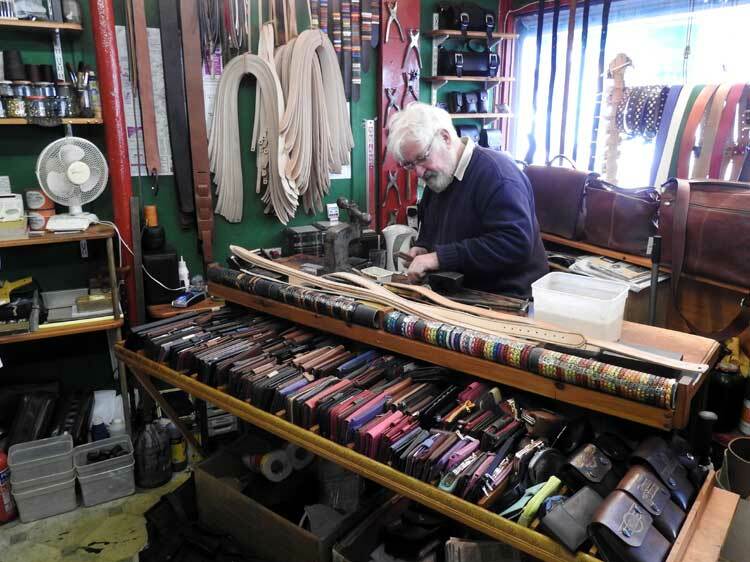 We have always manufactured hand tooled leathergoods using the best English cowhide, worked on the premises. 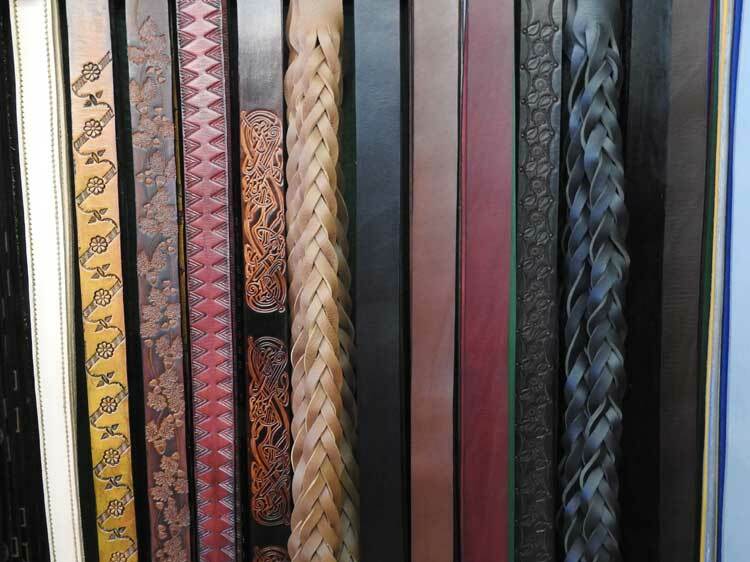 We currently make shoulder bags, belts and small leathergoods featuring our own designs, Celtic patterns and oakleaf tooling. 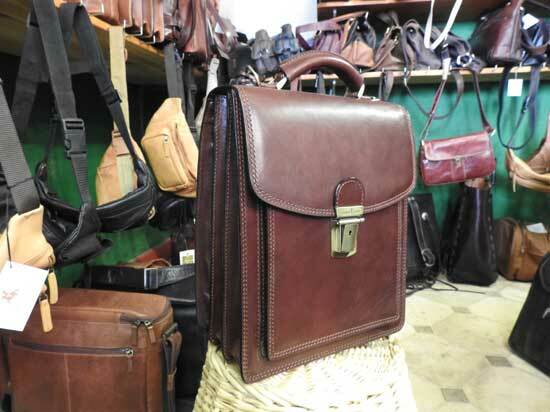 We also carry a wide range of motorcycle gear, toolrolls, belts, pouches and jackets. 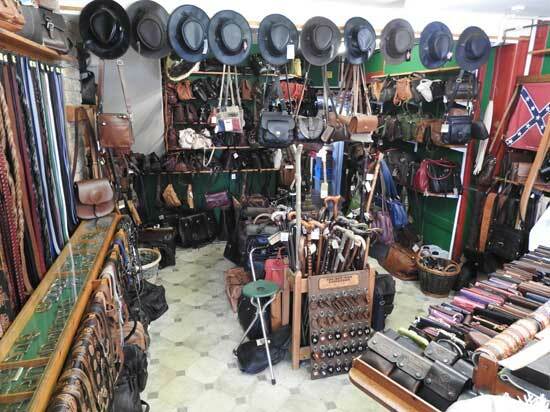 Click here to see more products for sale at Penzance Leather Crafts.